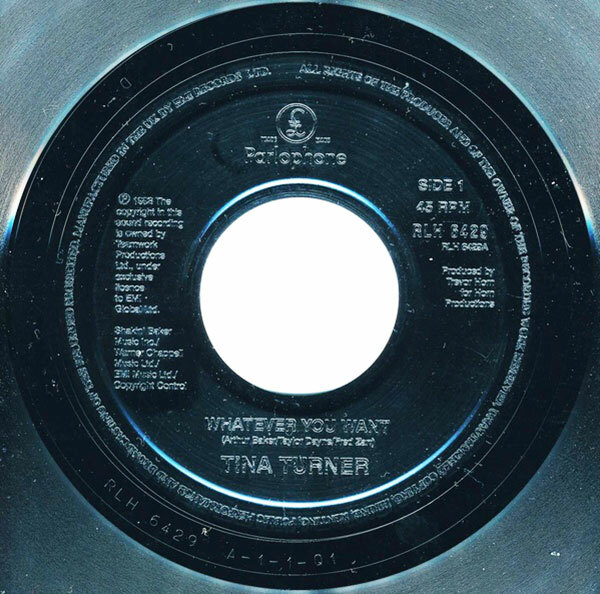 "Whatever You Want" is a single from Tina Turner's album "Wildest Dreams". The song was written by Arthur Baker, Fred Zarr and Taylor Dayne. "Whatever You Want" is a pop/rock song and well known for it’s strong vocals, complex production and orchestral arrangement. 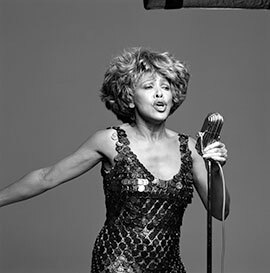 Tina’s vocals were amazingly strong and powerful. This was another side of Tina which we had not seen before. The song is about a woman who’s crazy about this man and completely exposes herself to him. She doesn’t want anybody except him, even if he isn’t interested in her. She is convinced that they are strong together whatever happens. Just as strong as Tina’s powerful vocals on this track. Tina shot an official video for this song and it became the lead single for her new album "Wildest Dreams". The video is very different if you compare it to other Tina video’s. She really looks like a force of nature and when the songs progresses the futuristic screen effects get more vigorous as they surround The Queen of Rock. The video was directed by Stephane Sednaoui. "Whatever You Want" became also the opening song for her live concerts during the Wildest Dreams Tour 1996/1997. Tina mostly came out in a very short silver sparkling mini dress by Versace. Tina wasn’t very happy with the dress but boy are we glad she still wore it. She was a stunning 56 year old and did create the WOW factor on stage. 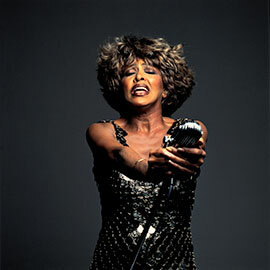 Tina also performed the song many times on tv and award shows like Echo Awards, Top Of The Pops and Des O’Conner. The single was released in many formats. 7" single, 12" single, cd single, cd maxi single and cassette single. There are many versions of these formats except for the 7’’ single. 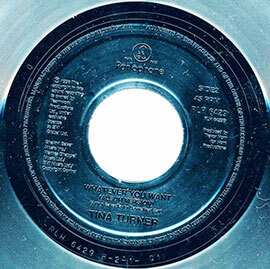 The B-side is "Whatever You Want" (Album Version). They’ ve also released many Remixes of "Whatever You Want". Here’s a list of Remixes. "Whatever You Want (Album Version)’’ - 4.52 min.